ScanGuard is a good antivirus which provides robust protection to its users. The product also offers excellent performance tools to make your device work better. We believe there is hardly any reason not to use the software. However, if you find that reason and decide to uninstall ScanGuard, our guide will help you to go through the uninstallation process quickly. Uninstallation process on Windows XP, Windows Vista, Windows 7 and 8 is straightforward. However, there are several differences depending on the OS you use. The following guidelines will help you to easily remove ScanGuard. Press the Windows logo on the keyboard OR go to the bottom left corner of the screen and click on the Windows icon. Right-click on the ScanGuard app and choose to uninstall it. Choose the ScanGuard app from the list of all apps and click the uninstall button. Press the “Start” button to open the Start Menu. 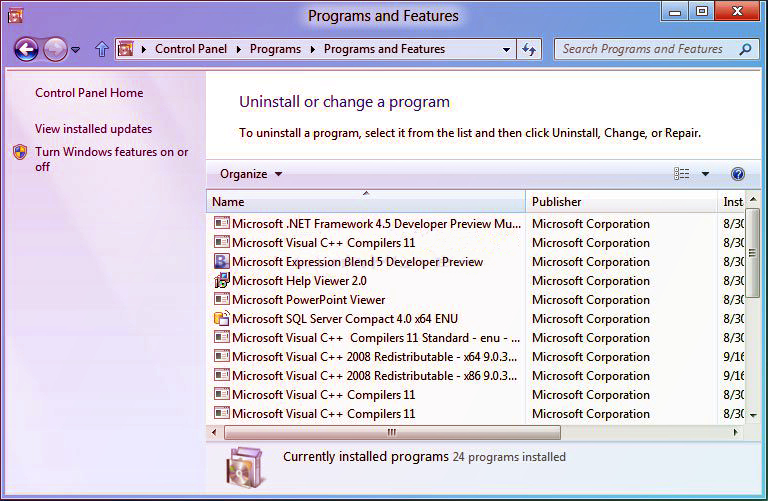 Press “Uninstall a program” in the Programs section. 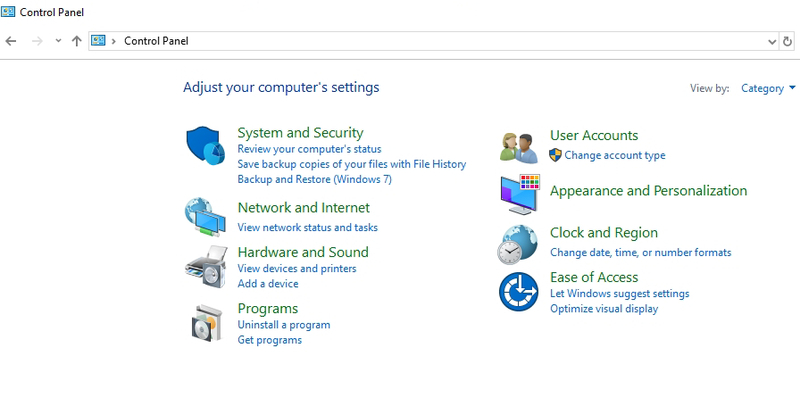 If you have the Classic View of the Control Panel, then double-click on the “Programs and features” icon. Select the ScanGuard app and click the “Uninstall” button. You will have to confirm that you want to uninstall the app. If you see “Windows needs your permission to continue” click “Continue” button. When the ScanGuard app is uninstalled, you will see the list of programs you have on your computer. Choose the ScanGuard app and press the “Change/Remove” button. Select “Remove” and press “YES” to confirm that you want to uninstall the app. In all cases, restart your computer after the uninstallation process is over to make sure the ScanGuard software was deleted. Double-click on ScanGuard and select “Move to Trash” from the list of options. Don’t forget to restart your computer when the installation process is over. ScanGuard is not just another antivirus. 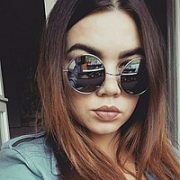 It is a very convenient and easy-to-use tool which provides plenty of additional features to improve your user experience. The uninstalling process is straightforward too. But is there a reason to stop using this great product?